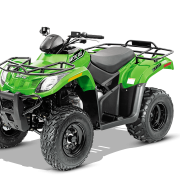 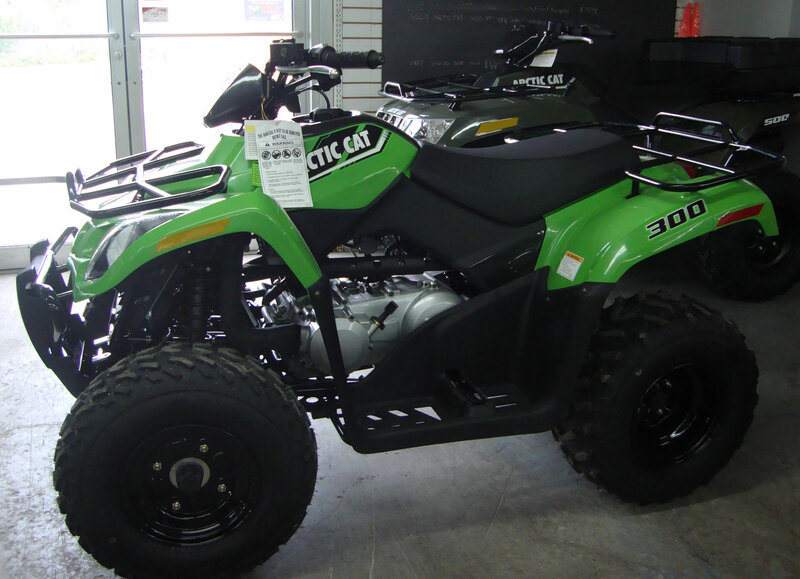 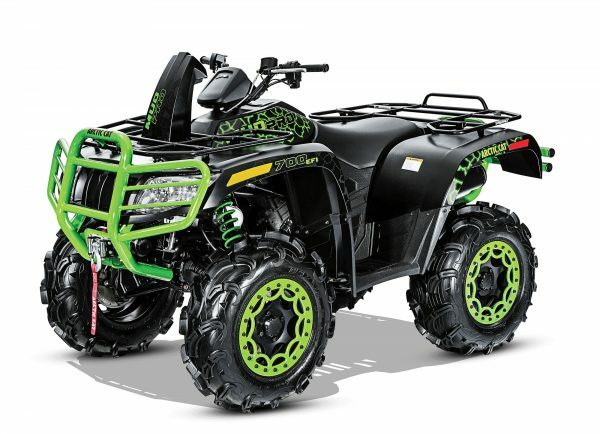 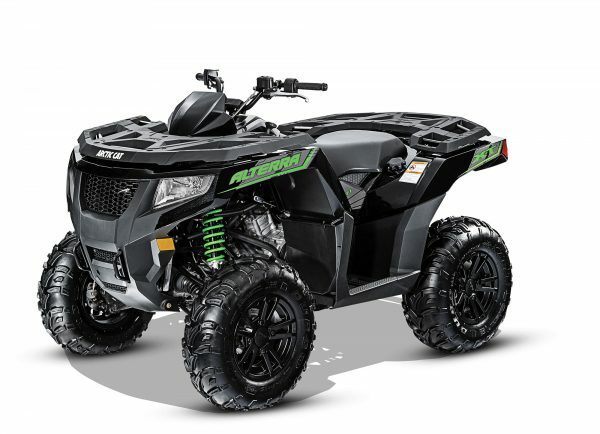 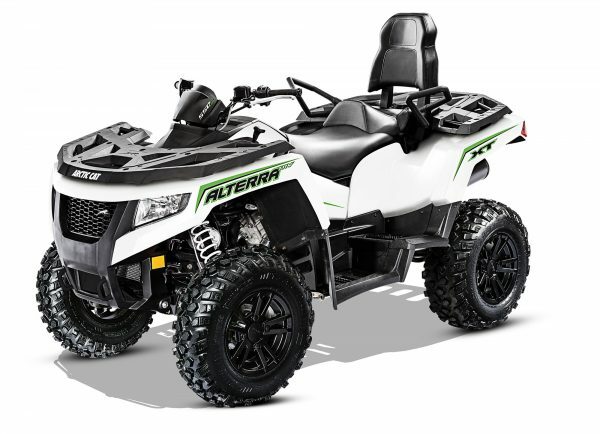 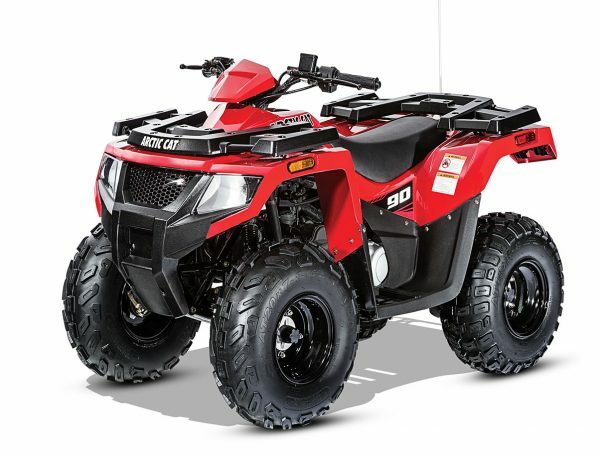 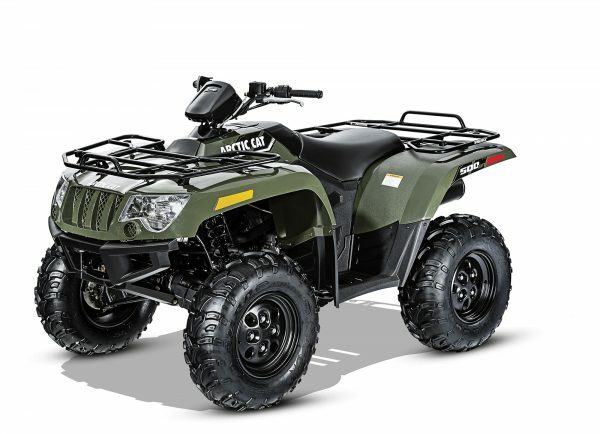 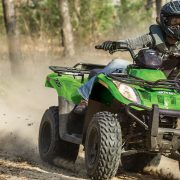 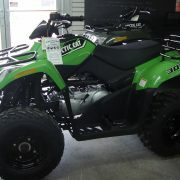 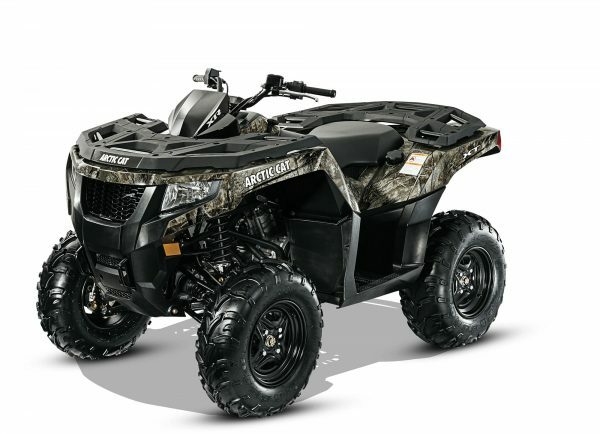 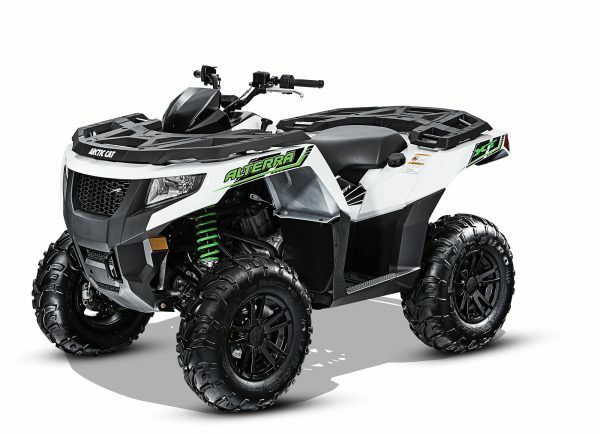 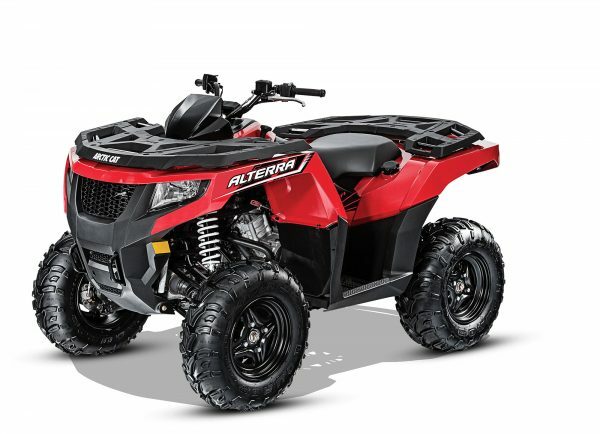 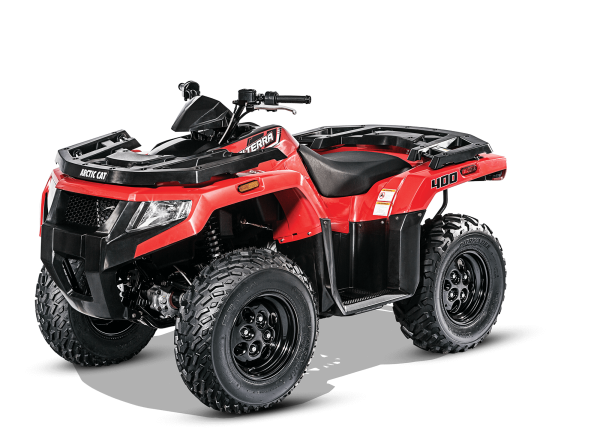 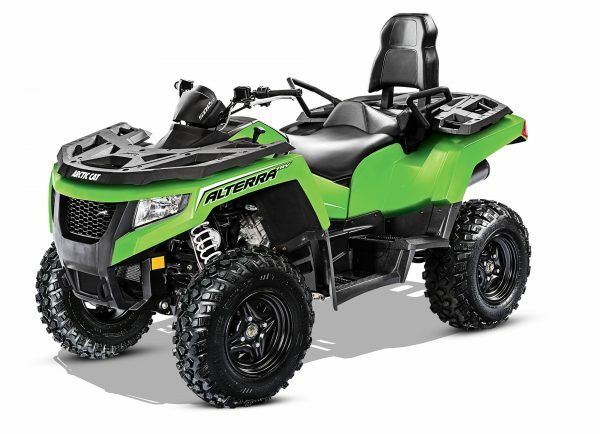 Arctic Cat® ATVs are designed and engineered to give you the edge. 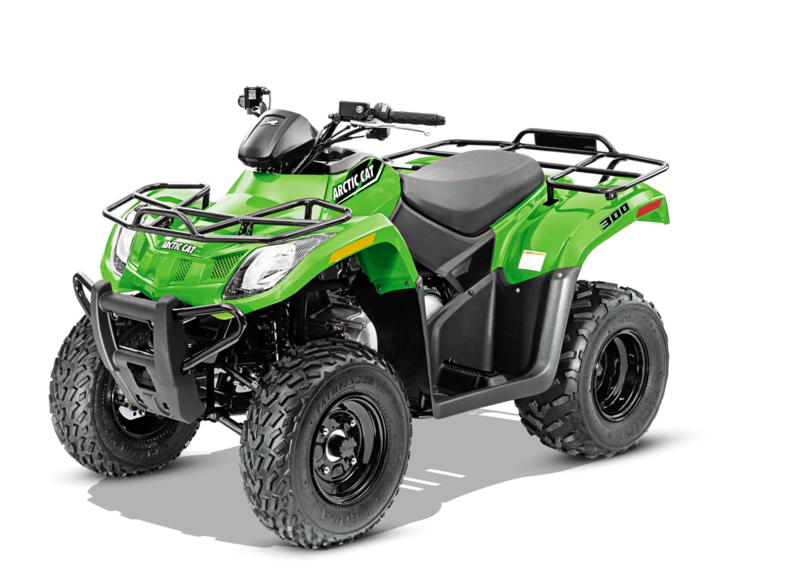 Whether you’re hauling fence posts, up to your headlights in mud or staying dry on a smooth trail, there’s an Arctic Cat machine for you. 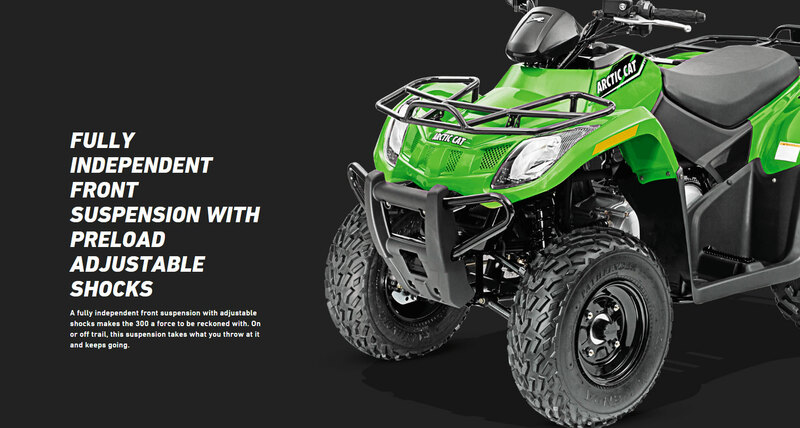 Our Ready 2 Roll™ accessory packages offer everything needed to get the job done. 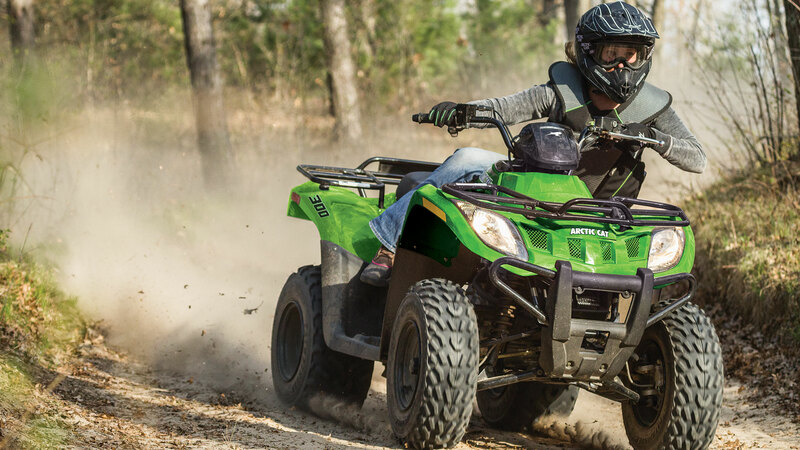 It’s you vs. the world out there. 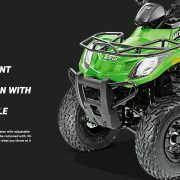 Get ready to win.